I would recommend purchasing the Alpha Light quickdraws. 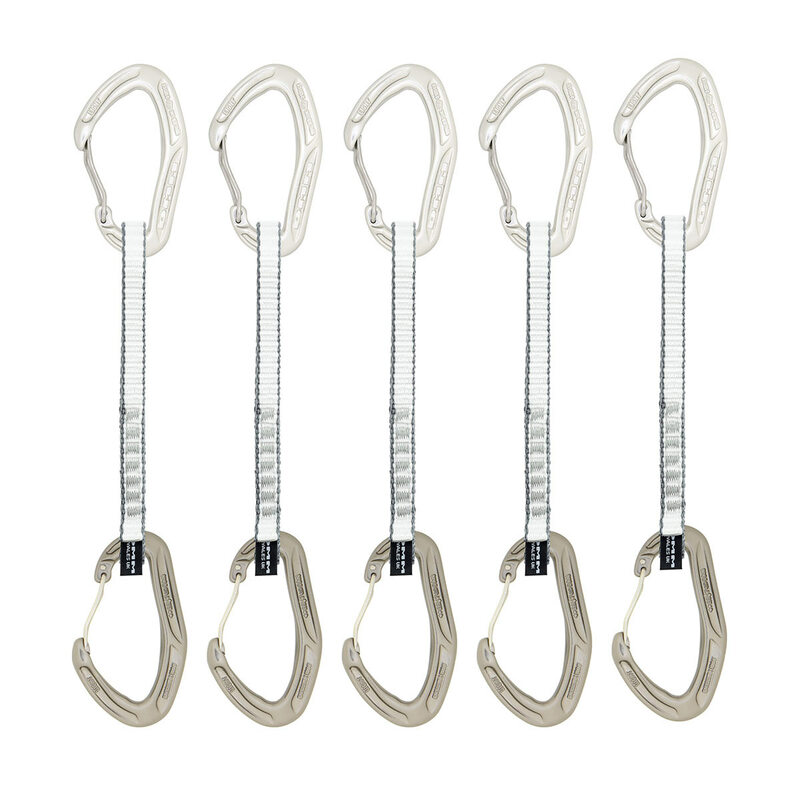 Easy to clip into gear, and easy to get the rope into, gentle on the rope and minimum weight. I used these for both natural protection and sport climbing.